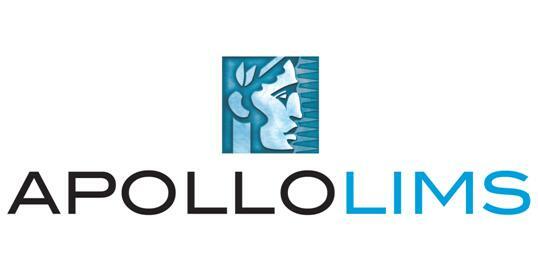 01/23/2013 - CSols Webinar: Validation - Friend or Foe? Discover how planning the implementation and validation activities holistically will result in a more effective implementation, and understand that validation is largely a co-dependent component of a well-planned project, rather than a burdensome add-on. CSols is presenting 5 short courses at PITTCON. 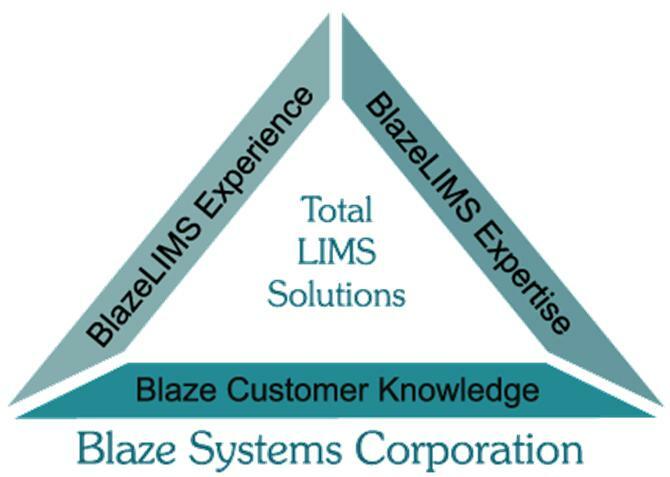 To assist informatics professionals in determining which course is right for their current or planned needs, an overview of each class’ key benefits will be discuss in this webinar. Starting January 7, 2013, sciCloud.net will be starting its Open Public Beta testing. Everyone is invited to create a free sciCloud.net account and install and test a growing library of cloud hosted applications for science, technology, healthcare and business. The Journal of Biomolecular Screening (JBS) and the Journal of Laboratory Automation (JALA), both published by the Society of Laboratory Automation and Screening (SLAS) in partnership with SAGE Publications, announced and honored achievements by authors, reviewers and the JALA & JBS Art of Science Contest winners at the Second Annual SLAS Annual Conference and Exhibition, Jan. 12-16, 2012, in Orlando, FL. 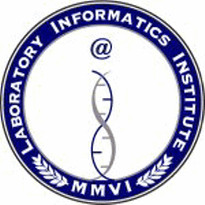 Accelrys, Inc., a leading provider of scientific innovation lifecycle management software, is solidifying its market leadership in the laboratory informatics space with the acquisition of its long-time partner Vialis AG, a leading systems integrator based in Liestal, Switzerland serving the pharmaceutical, biotechnology, chemicals, and agro-science industries. Thermo Fisher Scientific Inc., the world leader in serving science, today introduced the new Thermo Scientific VisionTracker database software for more accurate and efficient management, tracking and retrieval of laboratory samples. VisionTracker™ will be showcased this week at Society for Laboratory Automation and Screening (SLAS) 2013, Gaylord Palms Resort and Convention Center, January 12-16, 2013, Booth #807. 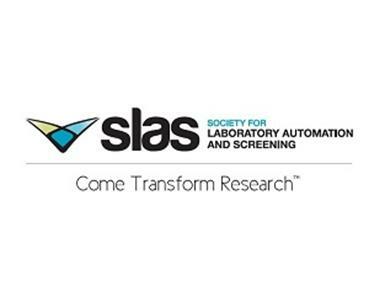 The Society for Laboratory Automation and Screening (SLAS) announced today that it has approved a business plan for significant expansion in Europe that will commence later this year. The announcement was made by incoming SLAS President Jeff Paslay at the opening session of SLAS2013, the Society’s second annual conference, taking place at the Gaylord Palms Resort and Convention Center in Kissimmee, Florida. Thermo Fisher Scientific Inc., the world leader in serving science, has announced the release of Thermo Scientific Momentum 3.2, the latest enhancement of the established Momentum™ scheduling software, for optimum automation control. Momentum 3.2 extends upon Momentum’s well-recognized efficiency to enable the seamless integration of workflows with maximum operator simplicity. The upgraded software streamlines sample submission and allows the accurate execution of automated microtiter plate handling processes, with easier user control and process management. 01/09/2013 - LIMS For Life! 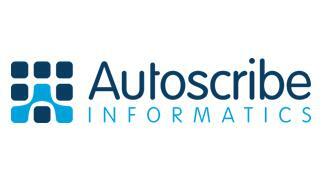 Autoscribe provides a unique ‘future proofing’ product support service for its Matrix family of Laboratory Information Management Systems (LIMS). 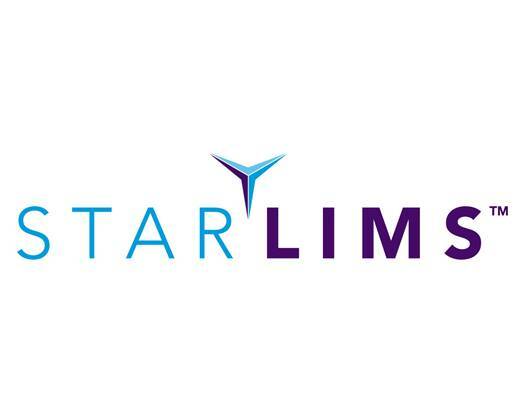 The Matrix product line has been developed to specifically ensure backwards compatibility and easy upgrades for existing customers, meaning that if customers take out a support and maintenance contract they are getting a ‘LIMS for life’ – there are no hidden additional costs for major upgrades. 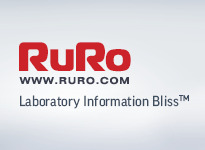 RURO is pleased to announce the release of the 4th major version of the ezColony platform. ezColony offers systematic management for transgenic animal colonies. The solution offers network-based user access with a variety of tools to make research easier and more efficient. ezColony provides a user interface suited for streamlining tasks, such as moving animals between cages via drag and drop; live animal indexing; support for different ear notch schemes; and color-coded cage identification. 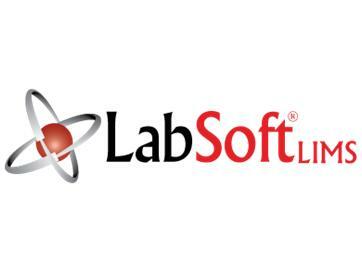 LabLynx, Inc. today announced the launch of the public beta release of sciCloud.net®, the first ever free cloud app provider for the science, technology, manufacturing and health/medical community. sciCloud.net® is groundbreaking in that it offers, for the first time ever, simple, affordable apps for science – without the need for an IT infrastructure. Users need only have access to the Internet. Apps are installed in their cloud account in seconds or minutes, with no technical skill or knowledge required. Instead of project managers, technical teams, buying and installing servers, configuring and maintaining them, etc., users simply select the app they want and click a button.